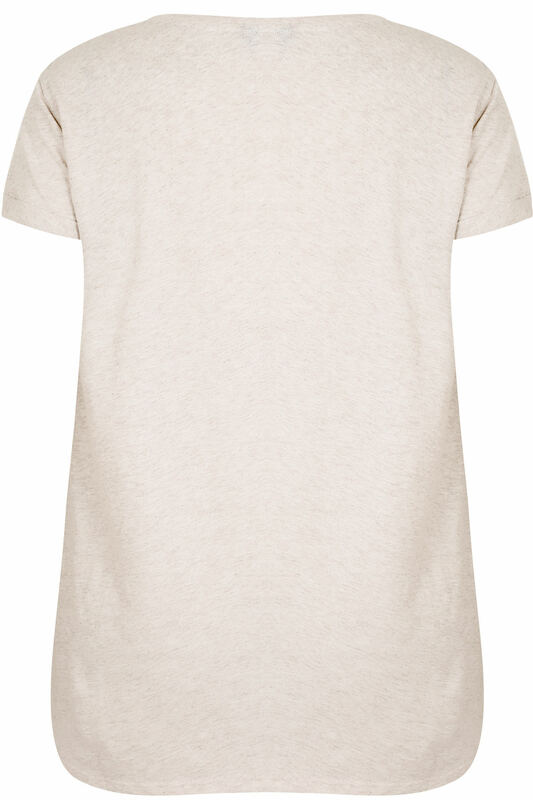 This relaxed tee comes in an oversized boyfriend fit with a slightly graduated hem at the back that provides good coverage. 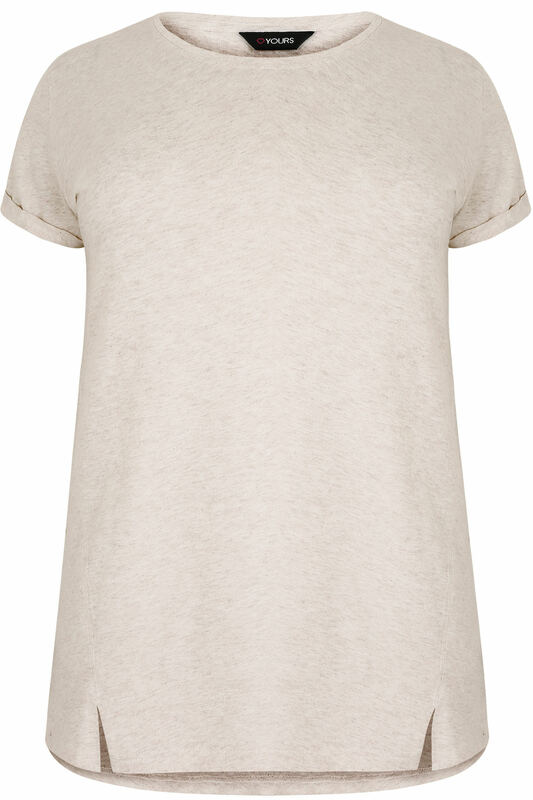 This stylish top is perfect for casual wear. It's a great value, super comfortable and totally versatile!